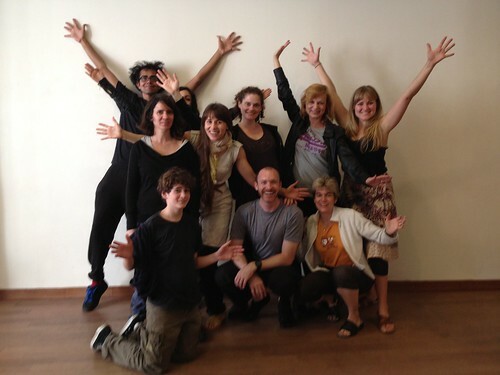 2012/07 Chekhov Workshop 2012 with Hugh O’Gorman | . . . paula . . .
For practice and study. This theater workshop on Chekhov technic was very inspiring and put me in the way to recover the idea of mixing with performance more often. The worshop was from 11h to 18h in Paris.